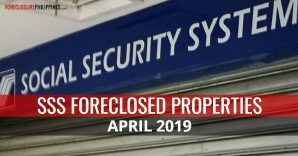 If you plan to visit the Housing Fair 2011 to get listings of acquired assets from participating Key Shelter Agencies (KSAs) and Government Financial Institutions (GFIs), this post might help you save some of your time because I already found some of the listings for you. 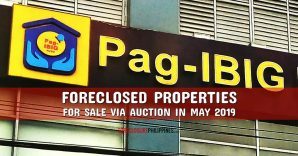 This post includes updated listings of acquired assets from the Banko Sentral ng Pilipinas (BSP), Government Service Insurance System (GSIS), Home Guaranty Corporation (HGC), Home Development Mutual Fund (HDMF) or Pag-IBIG, National Home Mortgage and Finance Corporation (NHMFC), and the Social Security System (SSS). 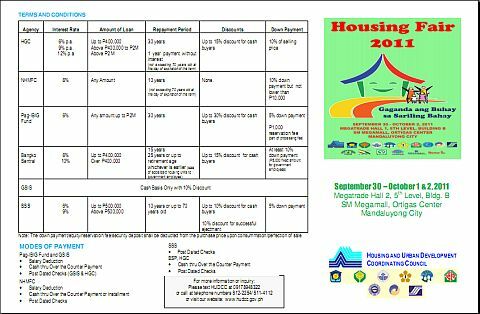 You will have to get the listings of the other KSAs and GFIs during the Housing Fair 2011 at the SM Mega Mall in Mandaluyong which started last September 30 and runs until October 2. *More information about the Housing Fair 2011 can be found here and the Program of Activities can be found here. 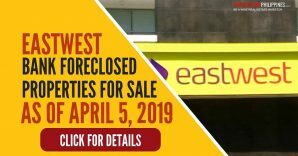 For some of the listings, it is indicated that the acquired assets for sale are vacant/unoccupied, which is very welcome. 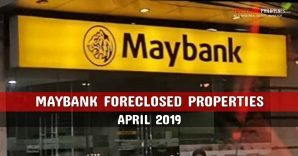 I have said it before and I will say it again, if a foreclosed property is occupied, just walk away, especially if it is your first time to buy a foreclosed property. This will save you time, money, and help you avoid a lot of sleepless nights. 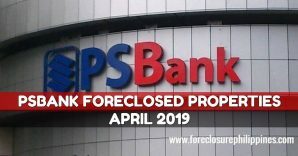 However, even if a listing says a foreclosed property is vacant/unoccupied, you still have to do your due diligence and confirm the physical and legal condition of the property. 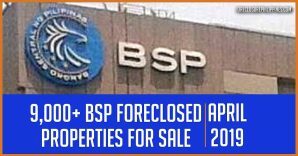 After all, all of these properties are for sale on an “AS IS WHERE IS” basis. 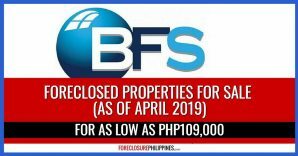 Here are the acquired assets listings which you can click to view or right-click then save as to download. The terms and conditions, interest rates, payment terms, applicable discounts, minimum down payment, requirements to buy any of the acquired assets, how to buy the acquired assets, and other important reminders for prospective buyers can be found in the Housing Fair 2011 fact sheet from the HUDCC which can be found below. 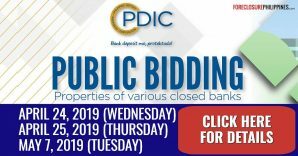 If you want to share a listing of acquired assets from the Housing Fair 2011 in addition to those featured above, just leave a comment below. Thanks! 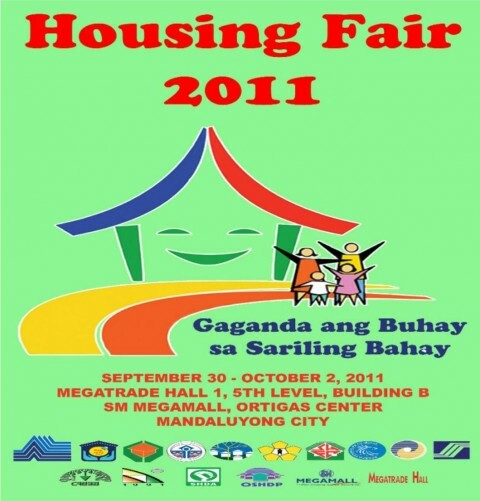 See you next year at the Philippine Housing Fair 2012!